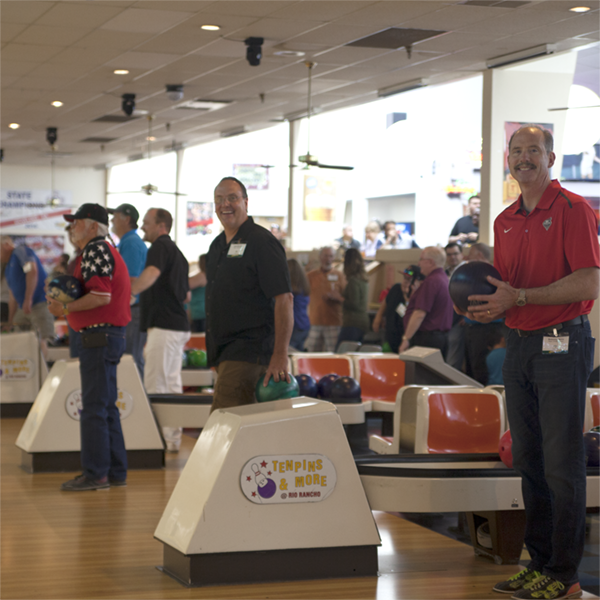 Contribute to ARCA’s 11th Annual Bowl-a-Thon First Strike Award for our MAYORS on STRIKE competition! Enter your donation amount below and click the DONATE button to be directed to our secure checkout page. Want to recognize your favorite mayor? Write their name in the Notes box at checkout! 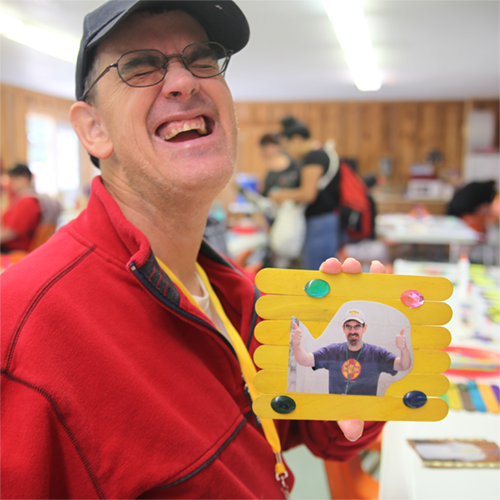 All proceeds support the nearly 700 individuals with intellectual, developmental and cognitive disabilities ARCA serves. ARCA is a 501 (c)(3) non-profit organization and 100% of your donation is tax deductible. If you would like to contribute in a different way, contact us! You may also send a check, payable to ARCA, to the address below. Please add a note that it is for the First Strike Award.